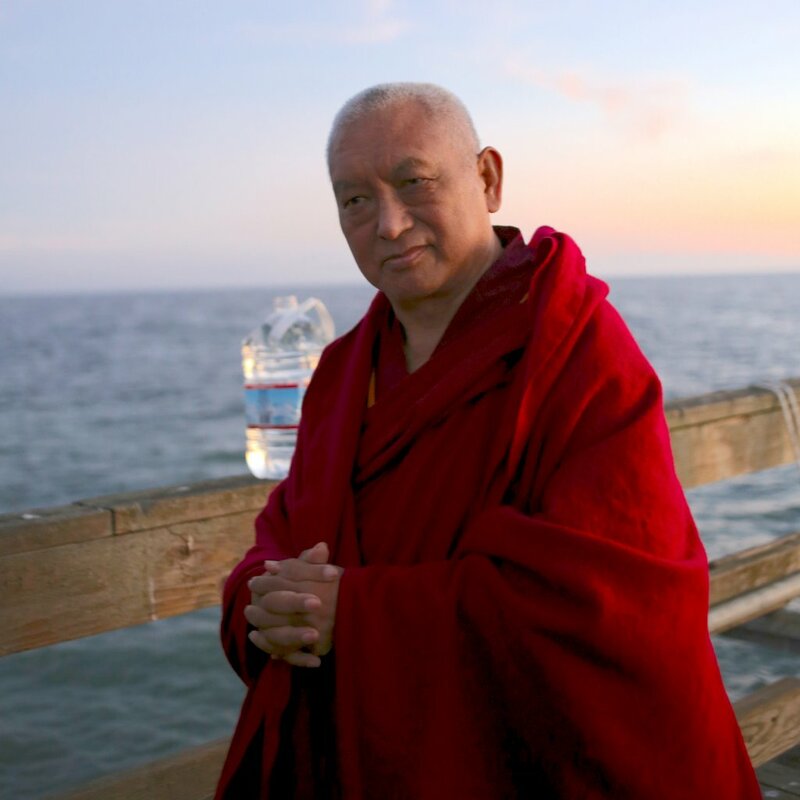 Lama Zopa Rinpoche and Pacific Ocean, Aptos, California, November 13, 2013. Photo by Ven. Thubten Kunsang. You have to remember buddha nature. In the emptiness of your heart, remember you have buddha nature. Delusions are not permanent, they are not part of you, they are temporary. You can be free from delusions and negative karma. Like a mirror covered by dust, you can clean it. The more you clean it, the clearer the reflection becomes. Your mind becomes clearer the more the delusions are purified. Lama Zopa Rinpoche is the spiritual director of the Foundation for the Preservation of Mahayana Tradition (FPMT), an organization dedicated to preserving Mahayana Buddhism through offering the Buddha’s authentic teachings and to facilitating reflection, meditation, practice and the opportunity to actualize and directly experience the Buddha’s teachings. Sign up to receive news and updates.